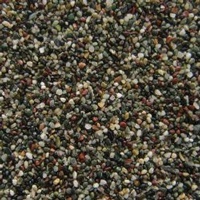 A full range of Aquarium Gravel | Aquarium Sand & Substrates of all shapes, sizes and colours. 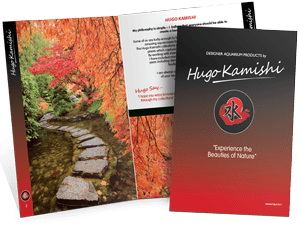 Make Hugo Kamishi your one-stop shop for all your aquatic needs! Hugo Kamishi is passionate about catering for all your fish tank aquarium needs. 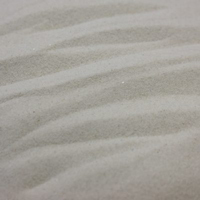 Our wide range of gravel, sand and substrates cover a huge range of aquarium types and help your tank to remain healthy. Whether you have designed your tank to look natural, or it appears more colourfully to fit in with the rest of your house décor: Hugo Kamishi has what you need to help the tank blend in. 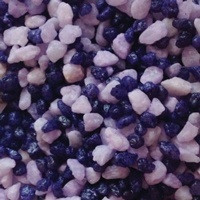 We sell a variety of gravel types to look both as natural as possible and also others that suit more colourful designs – bringing your fish tank to life in a way that suits you and your pets. A healthy fish tank is important to aquariums everywhere as they help your fish to thrive in an environment that feels completely natural to them. Gravel, sand and substrates assist the tank in producing ‘good’ bacteria which is vital for converting harmful ammonia into nitrate. Wastage that is generated by the fish, plant debris and leftover food within the tank needs to be treated in the right conditions so that your fish remain safe. The gravel, sand and substrate sold by Hugo Kamishi will help your tank to develop and retain these conditions. 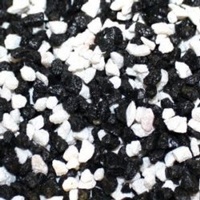 Before you order from Hugo Kamishi, you need to work out which type of gravel is best for your tank. The particular size and contents of your tank will alter your requirements. 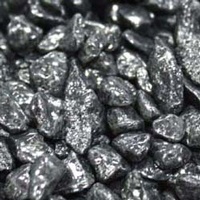 Hugo Kamishi sells the full range of gravel types, whether this is small, medium or large gravel. 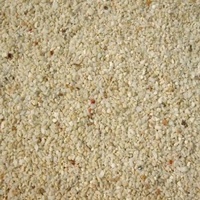 We also supply coral sand, substrate samples and other sands to fit in with your individual requirements. Our substrate samples allow you to work out what looks best in your tank before you splash out on gravel. 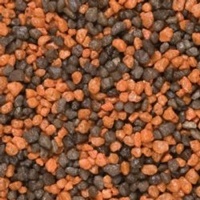 We want you to find the best gravel to suit your tank – not only in colour and design but also in size. If you are undecided, the substrate samples are the best way to go as they allow you to test some different designs without spending much money (a small price to cover costs is currently charged). Allow Hugo Kamishi to be your one-stop shop; helping you to get everything that you need for your fish tank by shopping at just one website. Our thoughtfully designed products are inspired from one of the world’s most peaceful locations in Japan, and we only work with quality, trustworthy manufacturers. For all of your aquatic needs, choose Hugo Kamishi.